Well, here we are. 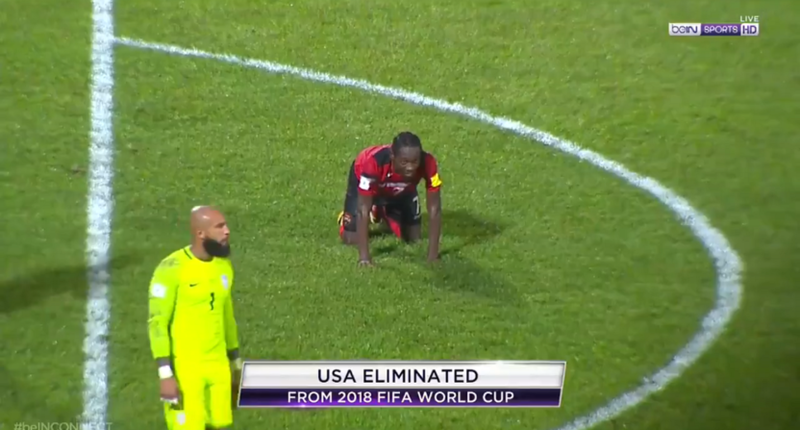 The United States of America are now the sole representatives from CONCACAF left in Copa América. After Mexico’s humiliating 7-0 defeat at the hands of Chile in the quarterfinals, Jürgen Klinsmann’s squad are left as the only North American team in the tournament after sneaking past Ecuador 2-1, and must now battle the superpower that is Argentina. The Argentinians, on the other hand, easily bested Venezuela 4-1 and have to be considered the odds-on favorite to take home the crown. Is there any chance that the Americans can pull off a miracle and knock out Lionel Messi and co.? 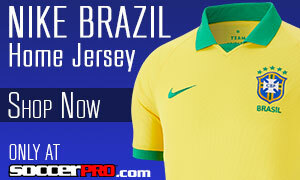 Let’s start off with the South Americans. Gerardo Martino’s squad have been nearly invincible this tournament. Through their four games, Argentina has allowed just two goals, including two clean sheets. On the offensive side, they’ve scored 14 times. That’s an average of 3.5 goals per game. No team has been able to hold La Albiceleste to fewer than two goals. Oh yeah, and they’ve done all of this with the reigning Ballon d’Or winner starting just once. In Messi’s absence, Argentina’s ridiculously deep attacking force have shown their class. Gonzalo Higuain, who is notorious for poor performances on the biggest stage (see: 2014 World Cup Final, 2015 Copa América Final), Erik Lamela and Ángel Di María have combined for five goals and have bossed the final third of the pitch. This talented frontline is too much for even the most experienced backline, let alone the youthful defense of the United States. Turning to the star of the show, Lionel Messi has been nothing short of magisterial this summer. The Barcelona superstar has been the best player of the tournament, hands down. In his first appearance of the tournament, Messi scored a hat-trick in just 19 minutes. Despite only starting once, the 28-year-old is currently the second highest goal scorer in the tournament with four strikes. It appears that his back injury is a thing of the past, and fans in the United States lucky enough to attend one of his matches have been blessed to see vintage Messi performances. I expect nothing less than magic from Messi on Tuesday night, and it could spell the end of the US’s run in the tournament. Now it’s time to look at the home team. Unfortunately, our boys will be playing a little bit shorthanded in this semifinal. Jermaine Jones (courtesy of a reckless red card), Bobby Wood and Alejandro Bedoya will all miss the match through suspension. That means that Klinsmann will have to make the biggest lineup changes of the tournament, so far. These absences could lead to the introduction of players like Darlington Nagbe, Christian Pulisic, and Kyle Beckerman into the starting 11. I think that Klinsmann will lean towards a more defensive lineup in the hopes that they can “park the bus” and score on the counter. Look for a 4-5-1 formation with Clint Dempsey as the sole striker, and three central midfielders. 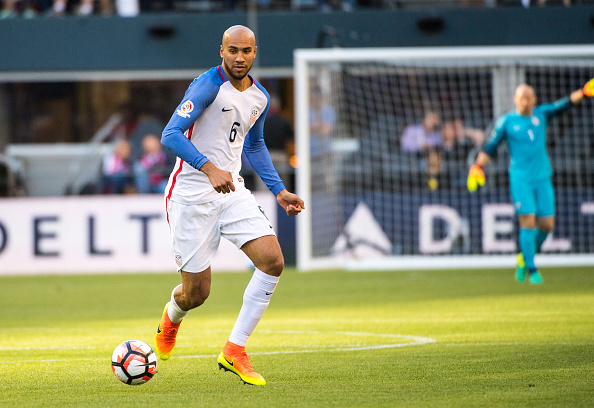 One man that has stood out from the rest for the United States is Hertha Berlin center back John Brooks. The 23-year-old has been on the radar of U.S. fans for a while now, and this tournament has seen him perform at the level that many fans have been hoping for. 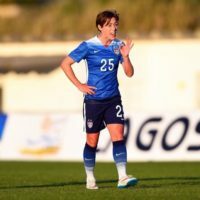 Against Paraguay, Brooks pulled out one of the best defensive maneuvers of recent memory. In a three versus one break, the center back positioned himself perfectly to break up the move. With all of the suspensions in the U.S. lineup, Brooks and the rest of the American defensive unit will have their hands full for all 90 minutes in Houston. 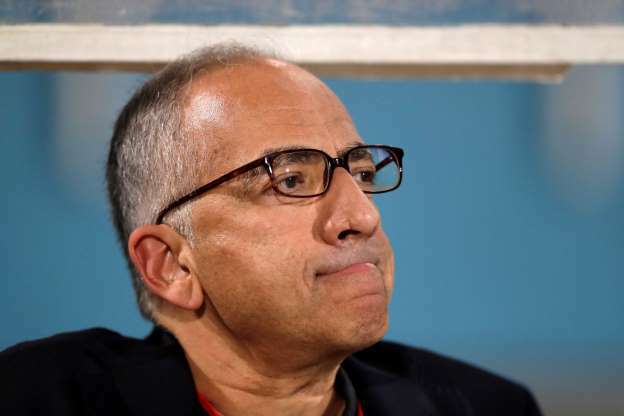 Can Brooks lead a miraculous performance, and push the Americans into the final?